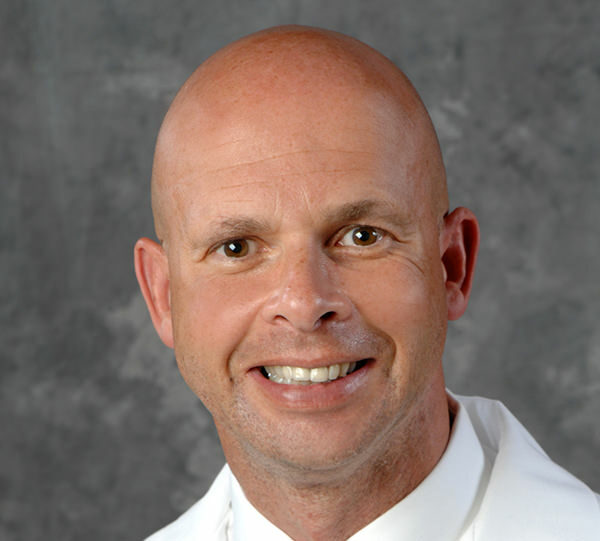 Kraig K. Solak, D.O., is an orthopaedic surgeon. He joined Precision Orthopaedic Specialties, Inc. in August of 2007. His credentials and experience have enhanced Precision’s objective of providing comprehensive orthopaedic and sports medicine care. 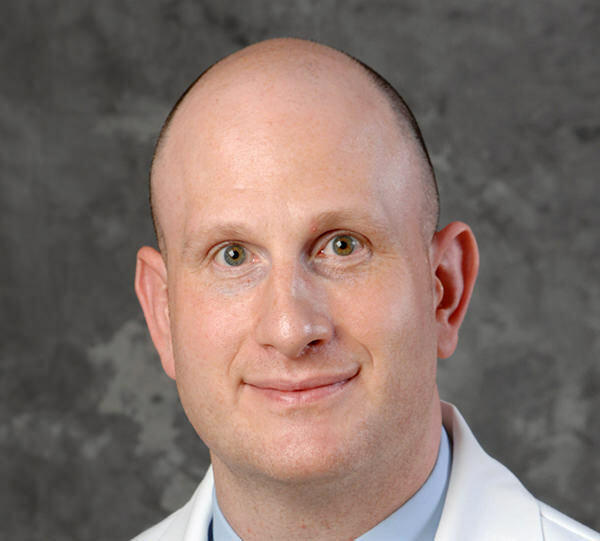 Dr. Solak is well versed in all aspects of general orthopaedics and sports medicine and is experienced in the latest cutting-edge arthroscopy techniques. 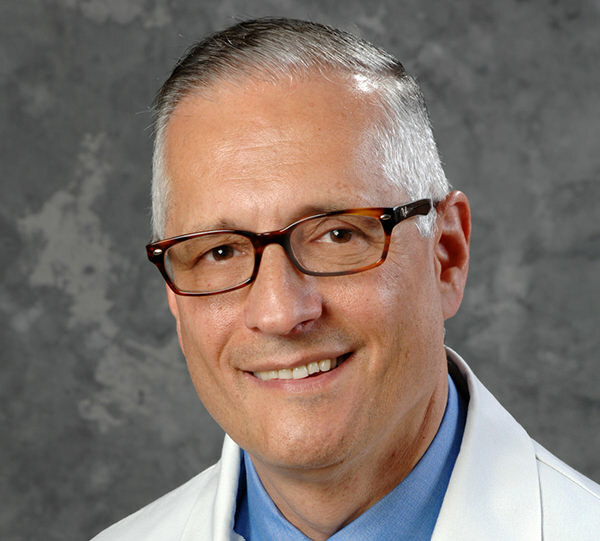 Dr. Solak earned his undergraduate degree at The Ohio State University and graduated from Ohio University College of Osteopathic Medicine with a degree in Doctor of Osteopathic Medicine. He completed his internship and his orthopaedic surgical residency at Cleveland Clinic Health System’s South Pointe Hospital. While at South Pointe Hospital, Dr. Solak was the Chief Intern and Chief Resident in each respective program. He then returned to The Ohio State University to earn his sports medicine fellowship. 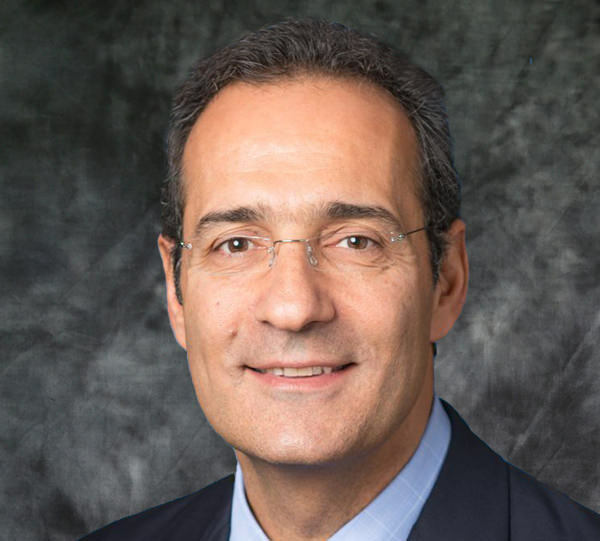 Since joining Precision, Dr. Solak has received extensive training in the latest surgical techniques, including direct anterior approach total hip replacement and utilizing stem cells to treat arthritis, acute muscle injuries, and chronic tendonitis. 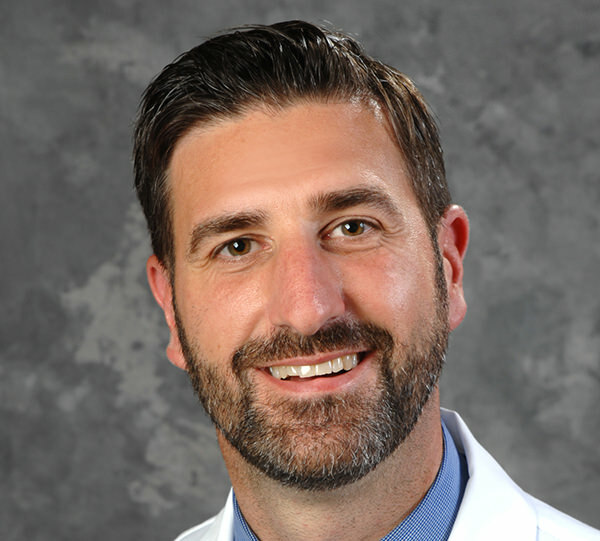 During his fellowship, Dr. Solak gained practical experience and knowledge working with both the sports medicine physicians and the athletes in The Ohio State University’s athletic department. 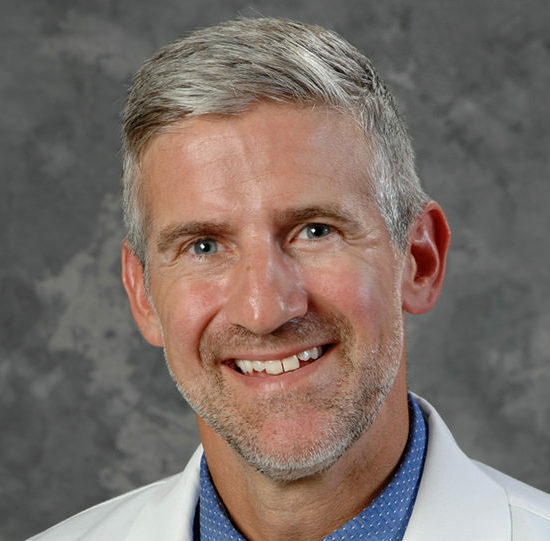 In addition to his extensive scholastic schedule, Dr. Solak volunteered as a team physician for Columbus City Schools during his fellowship training and for local high schools during his residency. 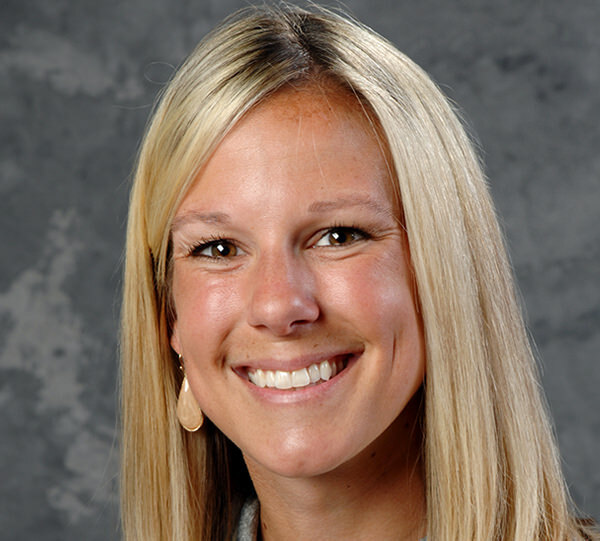 He has served as the team physician for Hawken Upper School in Gates Mills for the past several years and is currently West Geauga High School’s team physician. As a former athlete, he understands the importance of the physical health necessary for peak sports performance and truly enjoys working with athletes of all ages to treat and aid in the healing of injuries. Dr. Solak is a member of several professional societies including the American Academy of Osteopathic Orthopedic Surgeons, the American Osteopathic Association, and the American Association of Orthopedic Surgeons. 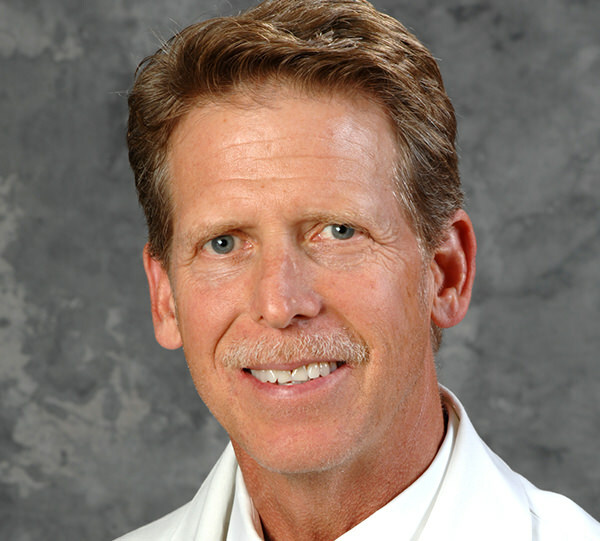 He is also a candidate member of the American Orthopedic Society of Sports Medicine. 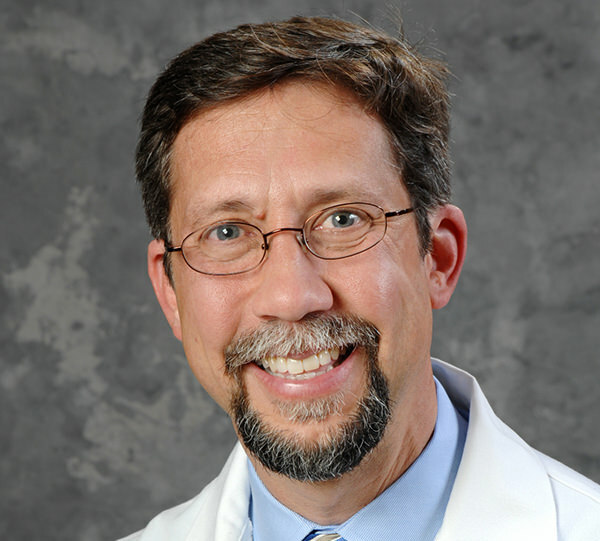 He currently serves as Chief of Surgery at University Hospitals Geauga Medical Center and heads the orthopedic section of the trauma center at University Hospitals Geauga Medical Center.